Put the cream and the container you will be using in the refrigerator an hour in advance, or make sure to use well chilled products. The process will be even easier and faster if you choose to use an electric mixer. An easy whipped cream to make, even by hand, to use for decorating desserts For best results, use chilled heavy whipping cream (which has 35% fat) and a chilled bowl. 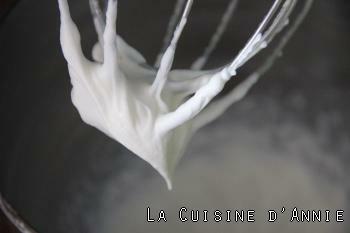 The bigger the whisk, the quicker the cream will whip up! You can also make whipped cream using a whipped cream dispenser, but we now know that these chargers are bad for the environment!